HEROES OF THE STORM.EVERYTHING ABOUT TALENTS, MAPS, HEROES AND UPDATES! Current Meta, New tactics, fresh news, changelogs. Blog written by an experienced player. All you want to know about HotS is here! After shooting down the slumping TSM team last week, Cloud9’s shot at dethroning Team Liquid since the LCS’ greatest team had eventually come. But after both group’s bout before now, it became evident that Liquid weren’t prepared to give up their peak. Cloud9’s intriguing strategy appeared to counter Liquid’s strongest lane by deploying possibly the very oppressive bot lane in Xayah and Rakan–but the strategy did not really get the job done. Doublelift and encourage Jo”CoreJJ” Yong-in just bided their time as Kai’Sa and Galio, as did the remainder of Liquid, who’d fallen a little behind in the first game. And shortly, Liquid discovered their chance from the mid-game in the kind of teamfights. While conflicts rarely finished with one facet acing another, Liquid always came out ahead in kills, which interpreted to goals. Not even sneaking the Baron was sufficient for Cloud9 to create their comeback, even with Liquid replying back together with the Elder Dragon plus a few kills in recurrence. 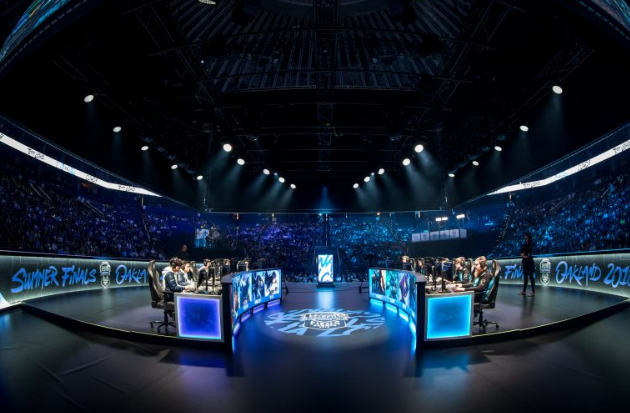 Team Liquid is going to need to wait till March 24 to their shot at revenge against TSM. Competive Three versus Three mode is coming to Overwatch!